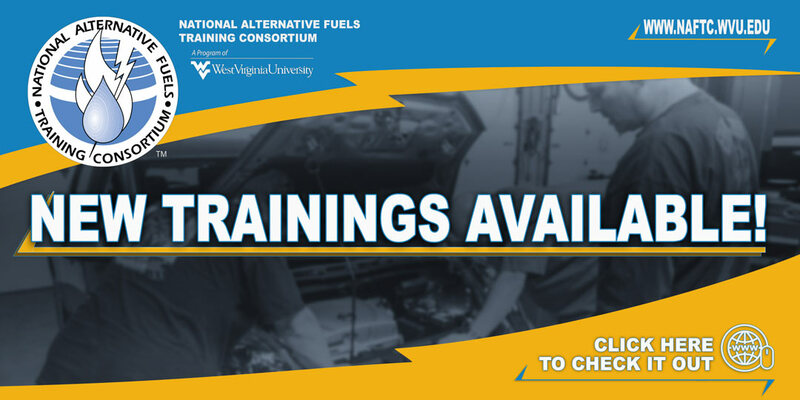 This three-day course teaches participants to safely service and maintain propane autogas vehicles. The class covers both liquid and vapor-injected propane autogas vehicle systems and converted and factory-made propane autogas vehicles. Participants will also learn how propane autogas is produced, benefits and considerations of using the fuel, and appropriate safety practices. Each module of the Participant’s Manual contains text, illustrations, explanatory figures and tables, module review questions, and a list of key terms and abbreviations. Describe the properties and characteristis of propane autogas.